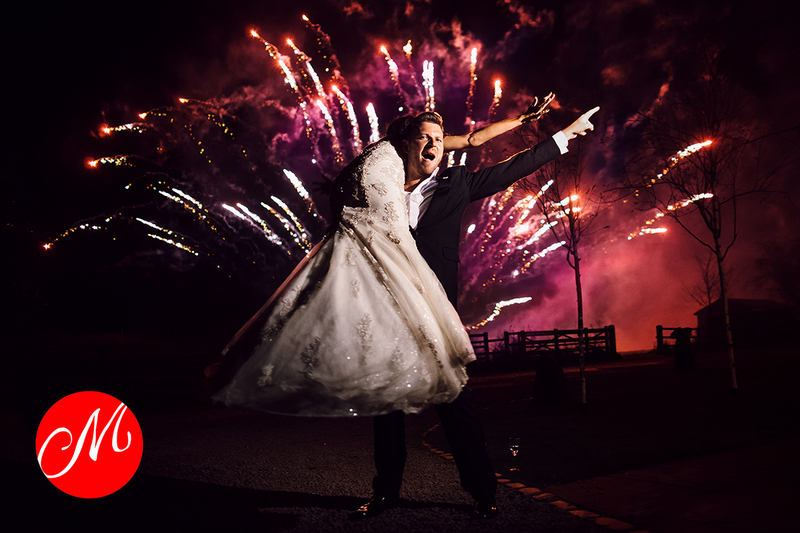 huge thanks to Masters of Wedding Photography UK & IE for selecting this image as a winner + continuing to feed my (already obese) ego. also…a quick shout out to aisha + mart for totally trusting me to just do my thing + for being awesome + spontaneous + stuff. 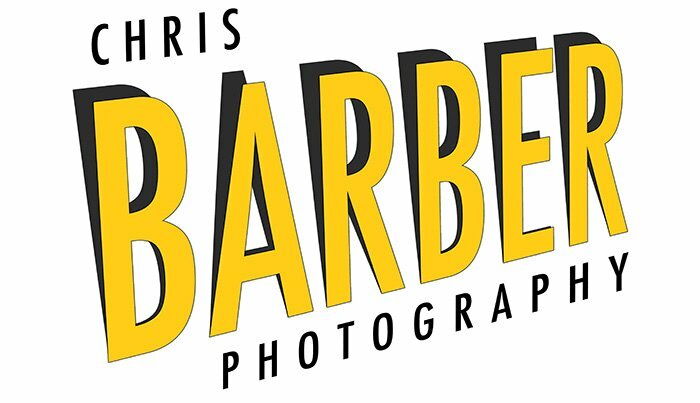 Tags: award winning wedding photographer, best wedding photographers, chris, Documentary Style Wedding Photographer and masters of wedding photography.